You have consistently made it part of your practice to think about design - it's place in the world, and how it evolves. What would you advise a designer just starting out about cultivating a way of 'design thinking'? We try to avoid the term "design thinking" and are actually more about "design doing", but if you want to keep on evolving with your profession and do not become obsolete there is no way around reflecting about design. Nothing is written in stone. Not even what design is, what it does and how it has to be done. Designing communication means constructing communication and without a plan your construction will most likely crumble. In each of the projects we ask ourselves these basic questions: What is the communication problem? How can it be solved? With whom do we have to communicate? These are the parameters which make our design functional. But they also allow us to know where we can be free, experimental and try new things. Thinking about your design and design itself should give you this freedom and let your work be relevant at the same time. 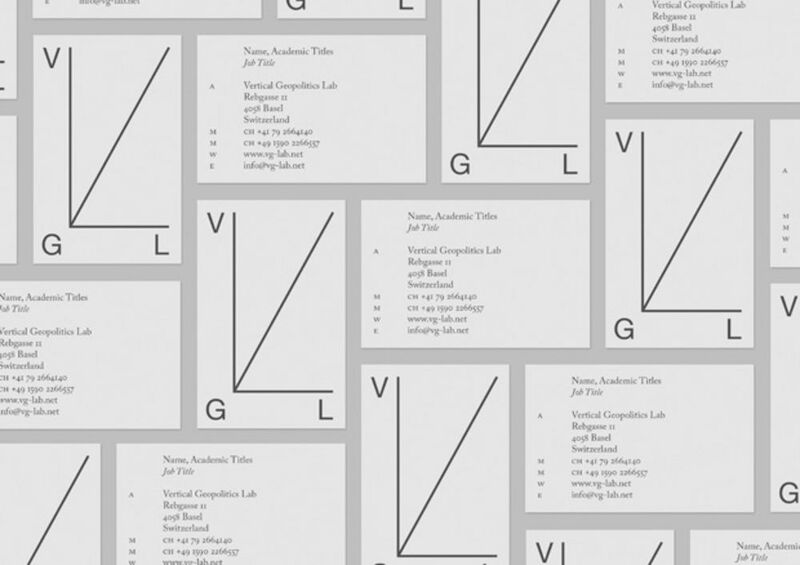 VGL is a non-profit think-tank and speculative architecture studio. Based on the fundamental belief that institutions are not able to prevent what they cannot imagine, the lab is focused on the logistics of large-scale landscape architectural choreographies as potential source for as yet unimagined change in how we understand nature, society, jurisdiction, sovereignty, stereotomics, tectonics, and matter itself. 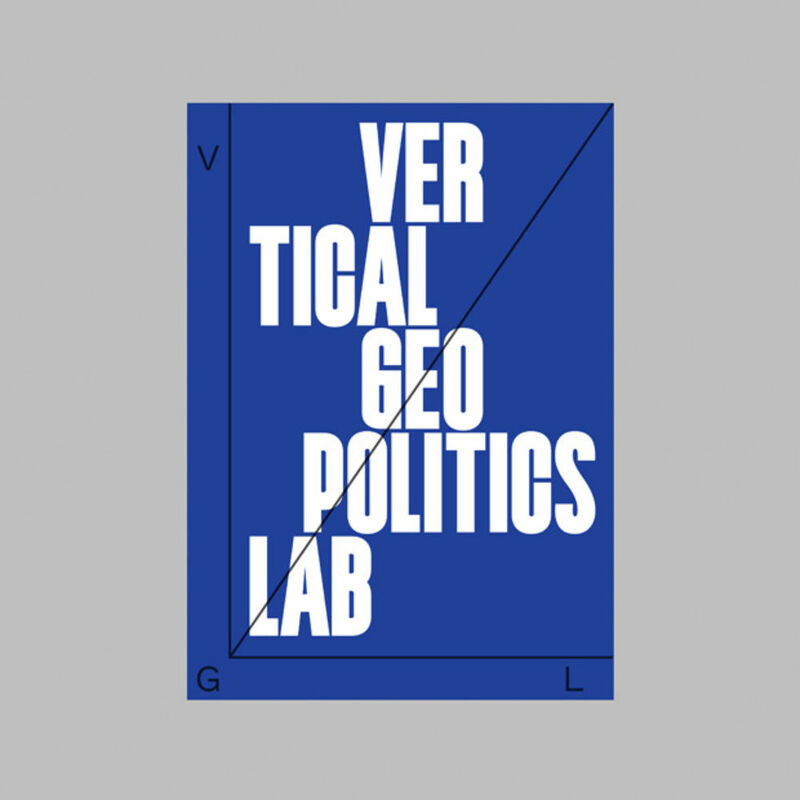 VGL was looking for a design studio which works frequently with and for architects and is familiar with the current discourses in architecture. They contacted fourteen design studios of which ten send back their proposals. Our price was one of the highest, but they liked us, our work, our lectures, our conceptual approach, our aesthetic diversity and yes, they even liked that we refused to write a letter of motivation, which was requested. We did not remember refusing the letter of motivation until VGL reminded us. Do not think we did this out of arrogance. We are pretty sure we added a lot of smileys. For us, questioning the brief is part of our work. If there is something we do not understand, we ask. If there is something that does not make sense, we tell them. 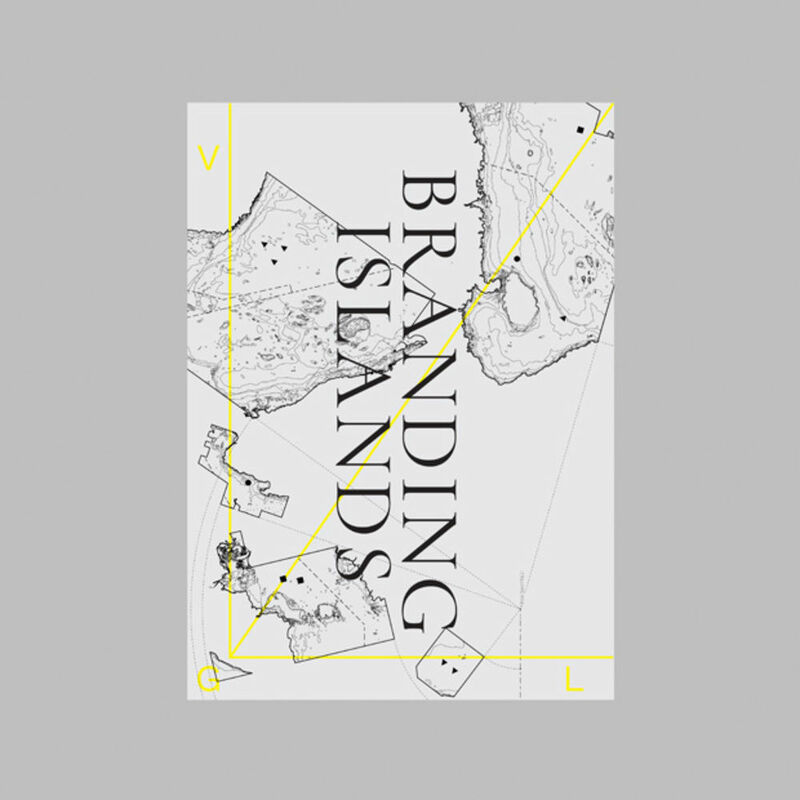 This is a flexible visual identity – an approach you specialise in and have honed on several projects – What was the biggest challenge on this project? 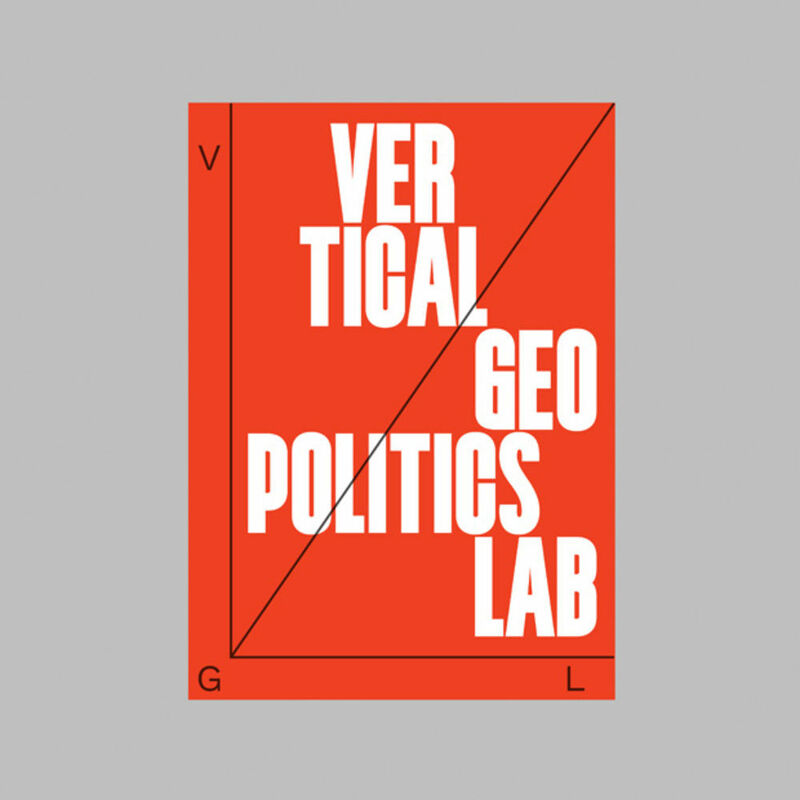 The Vertical Geopolitics Lab approached us with an uncommon brief. 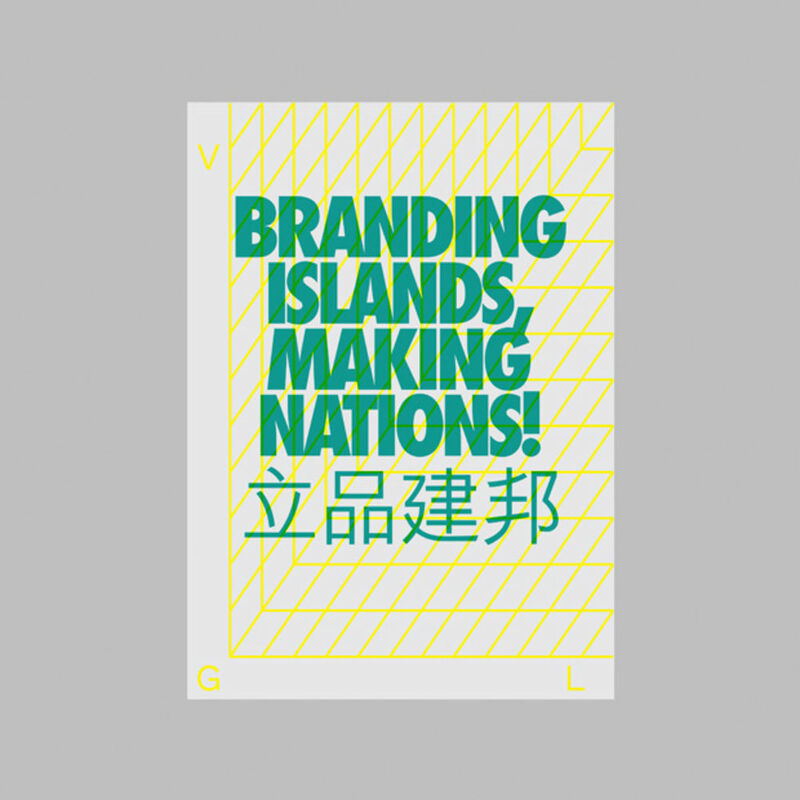 They asked us to design two visual identities, one for the VGL and one for the exhibition "Branding Islands, Making Nations" at the Venice Biennale of Architecture, designed and organised by the VGL. 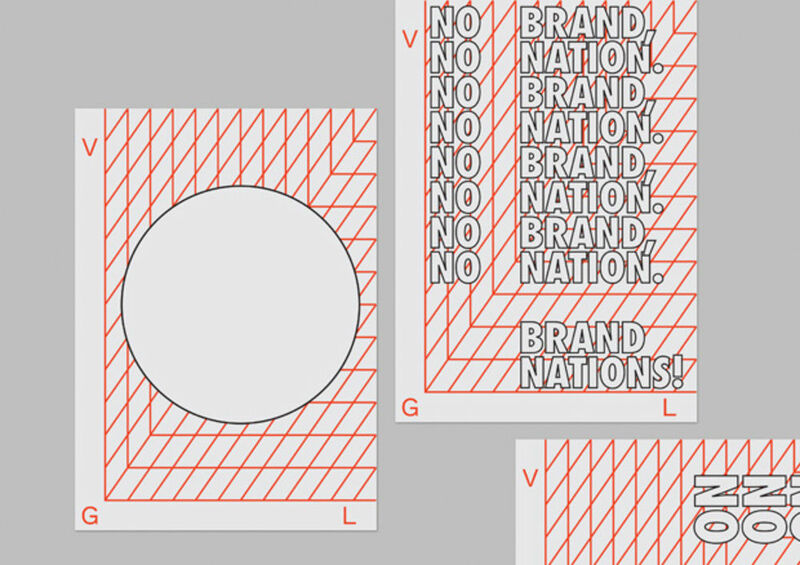 The Visual Identity of VGL and the sub-identities of their projects had to co-exist, but not always at the same level of visibility. 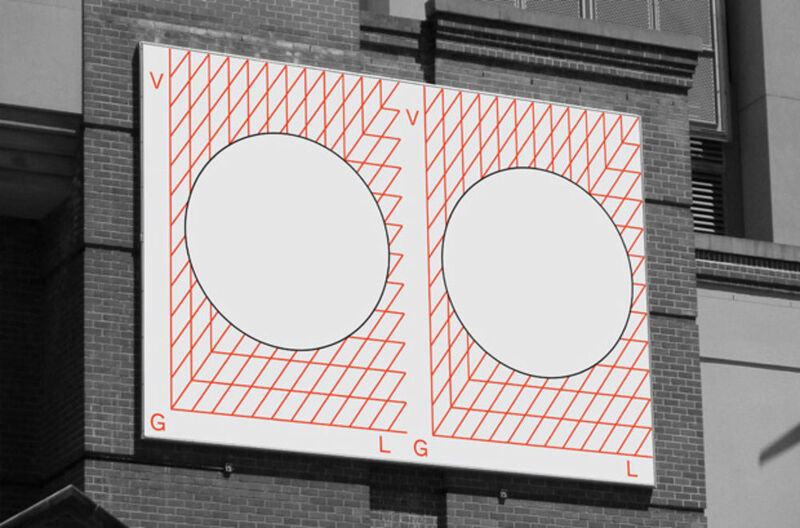 Sometimes the visual identity of VGL had to be more visible than that of the project and sometimes the visual identity of the VGL had to be barely visible. Another challenge was the unpredictability of the content and target group of the projects and therefore the aesthetics of the sub-identities. 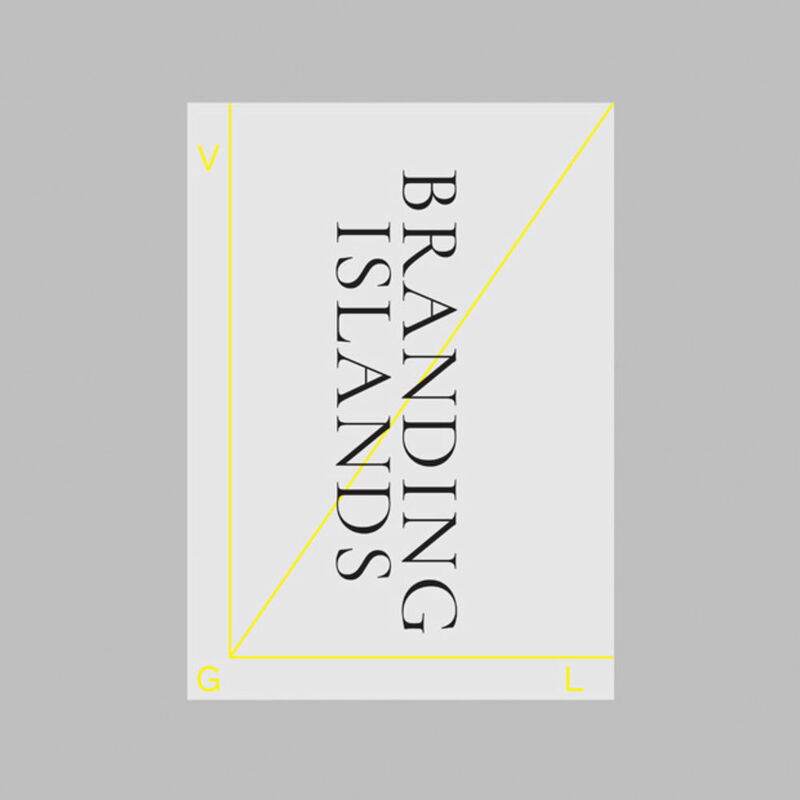 VGL needed a highly flexible visual identity, which is fine with us because we specialise in FVI, but the danger of these projects is always that they are missing enough constant components to make the brand recognisable. We had to find a way to give them the flexibility they needed, but as well enough design elements which would make the visual identity identifiable. 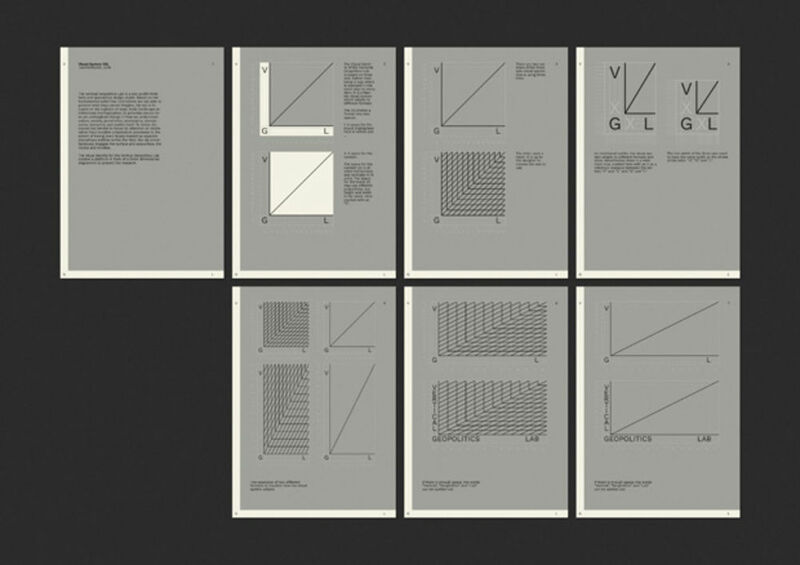 How would you hope for the audience for VGL to respond to the design? They hopefully respond to the design the way they are supposed to. Sometimes they should see that VGL is behind a certain project, and sometimes they should not know from the beginning. The beauty of VGL is that its projects can take any form. They can be an exhibition, a product, a building, a magazine, anything. The tone of each project can be very different too. While VGL will always have an academic tone by nature, the projects itself may look like advertising. We just hope to have built a solid fundament to let all of this happen. 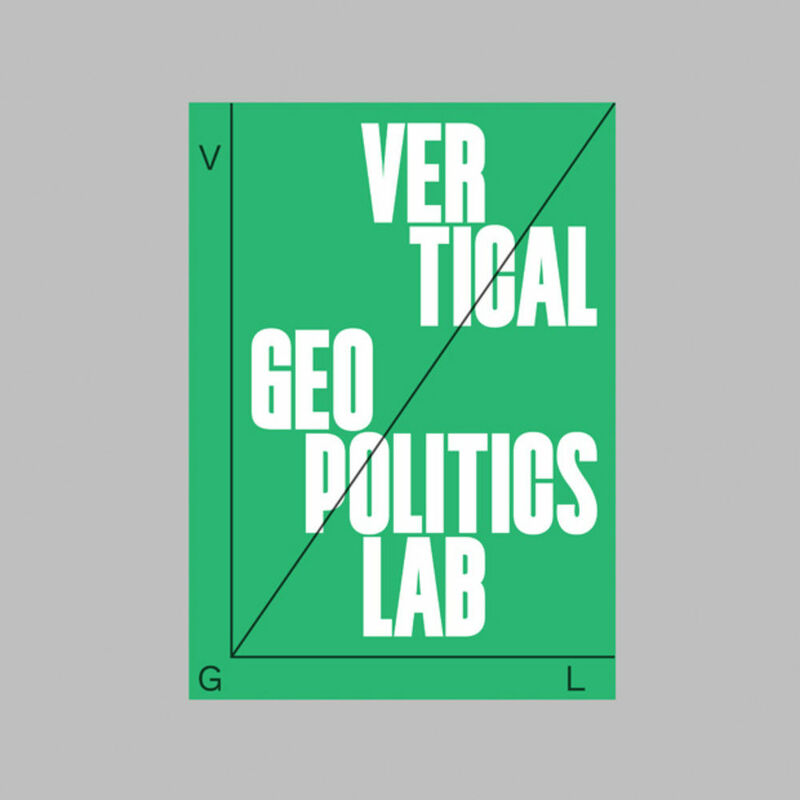 Find out more about TwoPoints.Net and Vertical Geopolitics Lab.